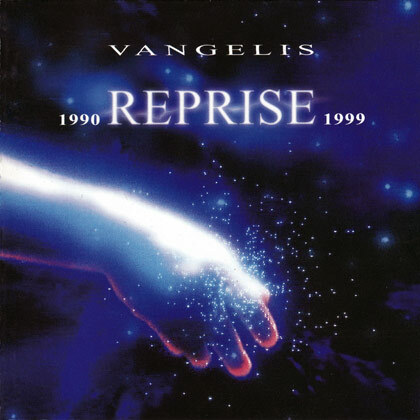 Also in 1996, Vangelis released a retrospective set called ‘Portraits’. This included two previously unreleased tracks, these featured a splendid choral adaptation of Vangelis’ old-time classic ‘Hymn’. The other track was the opening theme from Frederic Rossif’s movie Sauvage et Beau. In 1997, Vangelis accepted a commission from the organising committee in Athens. The project was to stage, direct and orchestrate the opening ceremony for the inauguration to the 6th IAAF World Athletics Championships, which was to take place in August. The Olympic stadium in Athens was transformed into a stunning ceremony of lights, images, music and dance. It was attended by 60,000 spectators and televised worldwide to millions of viewers. This was Vangelis’ debut as a director. He also composed uplifting music that was used through some segments of the ceremony. In addition to this, the great composer made a brief personal appearance to perform ‘Chariots of Fire’ on a grand piano. 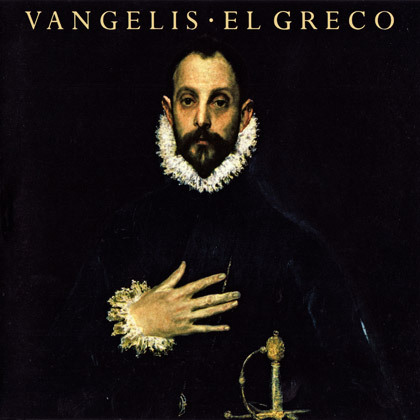 The 16th-century painter El Greco had been a profound influence on Vangelis. When he learned that The National Gallery in Athens desperately wanted to acquire El Greco’s painting of St Peter, he recorded an album in tribute to the artist. It was called ‘A Tribute to El Greco’. The release was limited to 3,000 copies and was only obtainable from the gallery in Athens. The revenue from the sales went towards funding and supporting The National Gallery’s ultimate goal. In 1998, the album was released commercially, it was simply called ‘El Greco’. The music reflected a more serene and introspective side to Vangelis. The album's meditative qualities were wholeheartedly welcomed and featured renowned Greek tenor Konstantinos Paliatsaras and Spanish soprano Montserrat Caballe. In 1999, Vangelis was commissioned to create the music to accompany the unveiling of the official emblem of the 2004 Olympic Games. A year later, in 2000, he was chosen to be the artistic director for the passing of the Olympic flag in Sydney. The retrospective album ‘Reprise 1990–1999’ was released in November 1999. It featured highlights of Vangelis’ works of genius and presented a seamless compilation of compositions, including two previously unreleased film tracks, ‘Psalmus Ode’ from La Peste and the theme from Bitter Moon.